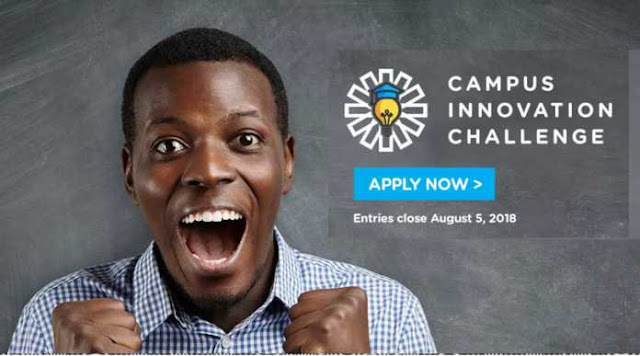 The Union Bank Campus Innovation Challenge 2018 for entrepreneurial Nigerian students (cash funding of 1.5 Million Naira) is a Union Bank initiative (in partnership with CcHub) that aims to discover and support students engaged in entrepreneurial activities across tertiary institutions in Nigeria. Union Bank is looking for great ideas related but not limited to financial accessibility, agriculture, education, millennial banking and creative arts. Innovative and scalable ideas in other areas are also welcome. Over the subsequent six months, the top three ideas will be supported with a range of services focused on product development, distribution and business modelling to turn their ideas into fully working products to launch in early 2019. Winners will also be able to leverage Union Bank’s strategic networks to bring their ideas to life..
0 Response to "Union Bank Campus Innovation Challenge For Entrepreneurial Nigerian Students "